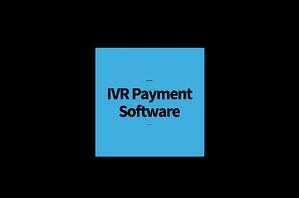 IVR Payment Software Solutions offer payment options that allow clients to pay bills or invoices via self service. 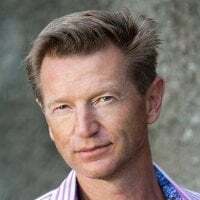 Customers dial into a phone and connect to an automated IVR system and interact via voice prompts, allowing customers them to pay amounts due without human interaction from the business side. 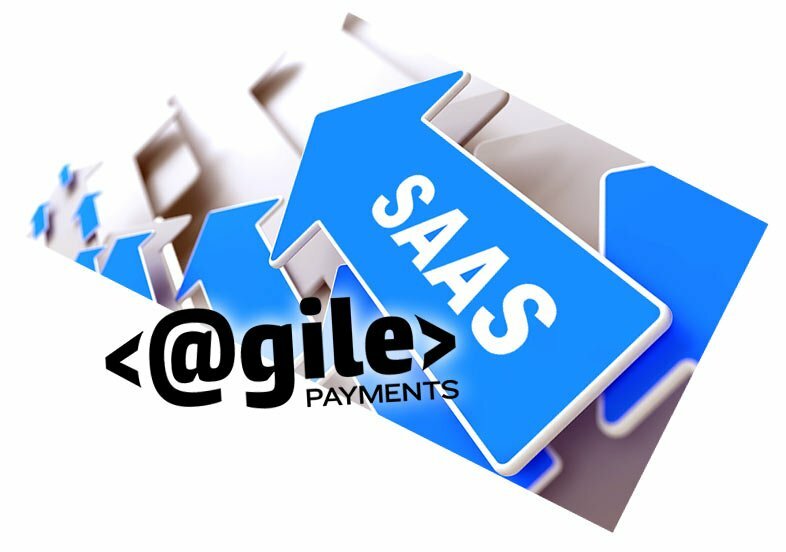 Interactive Voice Response Payment Solutions are constantly working for your organization, 24 hours a day, 7 days a week and 365 days a year. 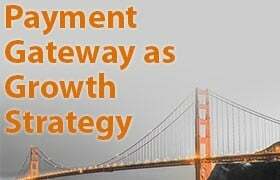 IVR Payment Software enables your organization to streamline operations and offer more customer IVR Pay options. Your business can accept Interactive Voice Response (IVR) payments using a customizable IVR platform designed around your specific needs. When callers are connected with the IVR Payment system, they can be presented with pre-recorded scripts or custom scripts, depending on the organization’s requirements. There are currently more than 20 languages to choose from and enable for callers who speak different languages, should the organization have the need. PCI IVR Payment Software can be configured to meet all of your self service payment needs. Support for convenience fees assessed to the caller. 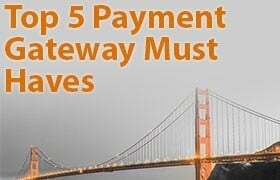 As you evalue IVR Payment Software look for the features.